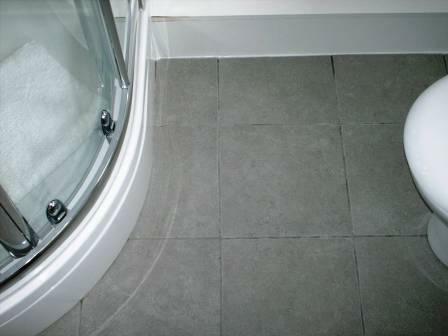 Original Source: Lancaster Grout Colouring by Tile Doctor Lancashire. 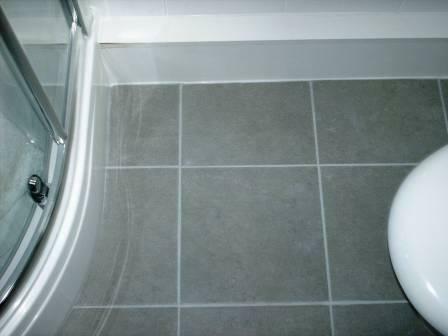 This entry was posted in Grout Colouring and tagged Grout Colourant by AbzDominise. Bookmark the permalink.